Garden of Glass Mod is a Botania addon. 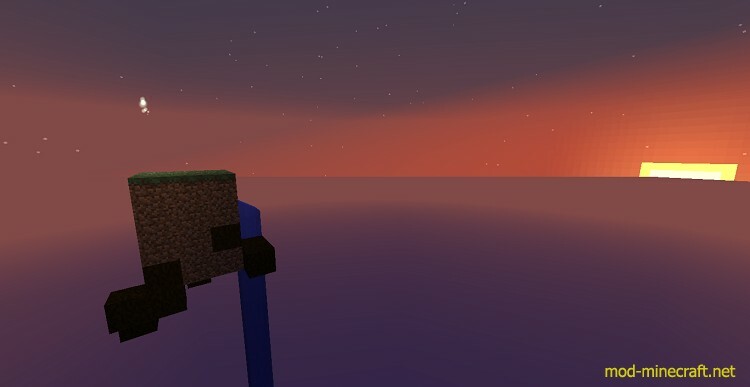 Installation will allow you to create a skyblock type world. Aside from allowing you to have a skyblock world, a few items, blocks, some recipes are supplied in botania tweaked to fit the skyblock. The goal of this addon is to allow every single item in the game to be acquired properly in a skyblock environment. Download and install Botania Mod.